What if there was something readers could do that could positively influence others and change their lives in the process? As 2009 approached, New Year's resolutions were the last thing on River Jordan's mind. Her sons were both about to go off to war and all she could do was pray for their safety and hope to maintain her strength, until she unexpectedly came upon the perfect New Year's resolution-one that focused on others instead of herself. She would pray for a complete stranger every single day for a year. 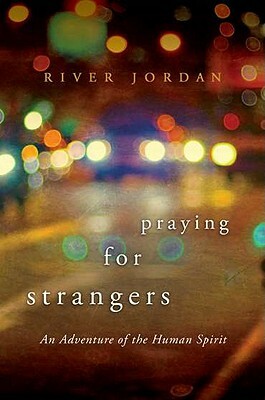 In Praying for Strangers, River Jordan tells of her amazing personal journey of uncovering the needs of the human heart as she prayed her way through the year for people she had never met before. The discovery that Jordan made along the journey was not simply that her prayers touched the lives of these strangers, but that the unexpected connections she made with other people would be a profound experience that would change her life forever.